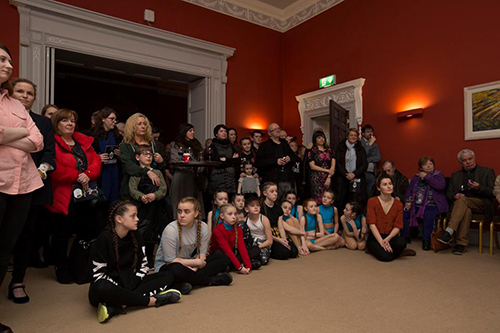 Five Lamps Arts Festival 2018 launch party yesterday in Belvedere House was a great success. Thank you to all the artists, volunteers, sponsors, partners, board and friends. The Festival cannot exist without all of you. We are sharing few pictures from last night by PKStudio3 Weddings.